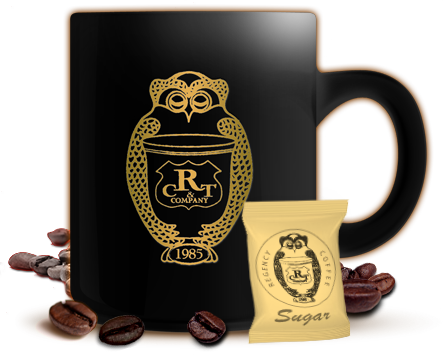 At Regency Coffee Company, we think you deserve the very best coffee in the world. It’s a belief and a commitment that has distinguished our company and our coffee for more than three decades. It’s a difference that starts at the source with exceptional coffee beans. We carefully roast each selection of beans at various intervals from light to extra dark roasts to capture the absolute fullest flavour potential. We use no additives. 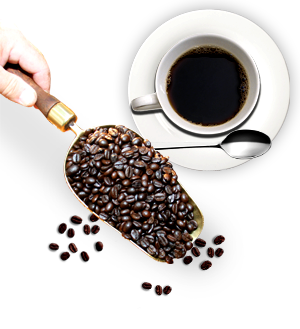 The result is hot, flavourful and wonderfully aromatic coffee that consistently measures up to your expectations with every cup. Our organic coffees are packaged in environmentally friendly bags, with a corn based lining. Bags-bio-degradable and green bin compostable!